Pierre, S.D. 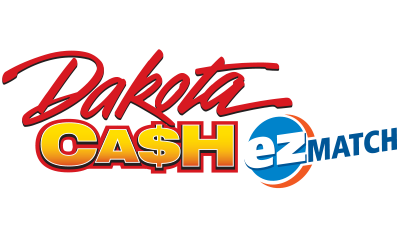 – The South Dakota Lottery’s Wednesday night drawings featured its second $50,000 Powerball winner this month. 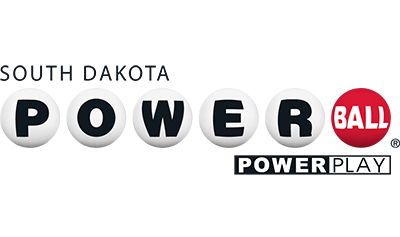 The winning Powerball ticket was purchased at Big D Oil in Rapid City, located at 251 E. Stumer Road. The winner matched four of the five winning numbers, plus the Powerball to claim the game’s third prize. The winning numbers were 3, 4, 18, 29 and 61, while the Powerball was 25. The odds of claiming the prize were 1:913,129. 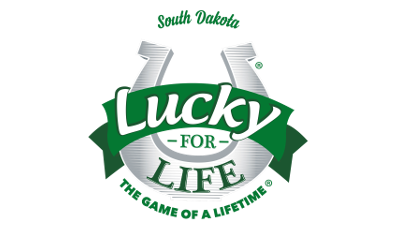 If you are Wednesday’s winner, please sign the back of your ticket immediately and visit a South Dakota Lottery office to claim your prize. 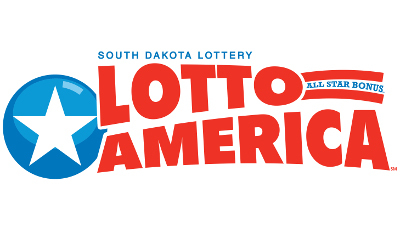 The Rapid City Lottery office is located at 1000 Cambell St., Suite 2.